This Dog Has Done It! AGAIN ? WOW! NO WAY! 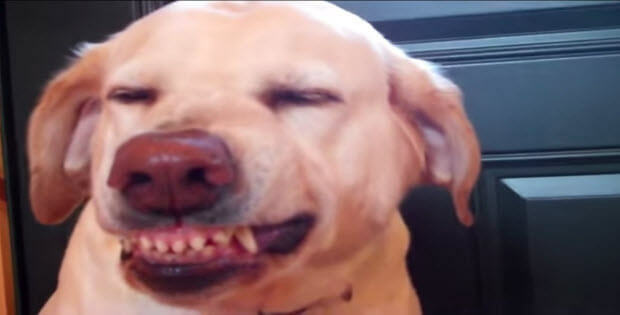 Have you seen this smiling dog? He always smiles! Especially when he is guilty! He knows he did something wrong. 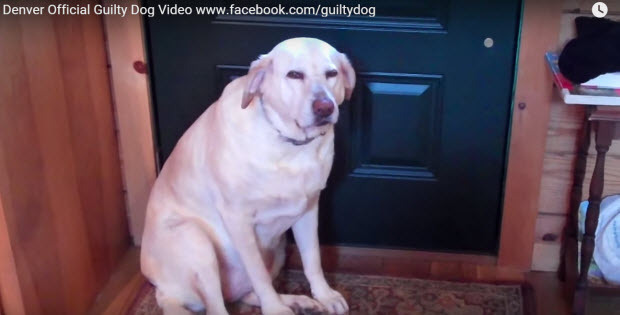 “Guilty” Dog! Denver did it again something that he “wasn’t” supposed to. All dogs are not created equal. And Denver unlike any other gets very emotional and almost always smiling. And all those expressions, at times, throw his owner off his game, because it is very difficult to be mad your favorite pet when he smiles at you. We think…that since he is a dog he is allowed to be naughty once in a while. What do you think? And this time he did something that he is not too proud of.